Search for over 90 million books from the catalogs of the CIC libraries and the Center for Research Libraries. Search and request books from 15 major research libraries. Receive books faster than with recalls or interlibrary loan. Keep books longer than with interlibrary loan. Books will not be recalled except under unusual circumstances. UBorrow is available to current University of Iowa students, faculty, and staff. Requested books usually arrive within 1 week. An email notification is sent once requests are available. Loan period and renewals for other formats varies by owning library. UBorrow is a service of the Big Ten Academic Alliance, which is comprised of the universities of the Big Ten Conference plus the University of Chicago. Currently unavailable from the University of Iowa Libraries -- checked out, missing, on reserve, or on order. 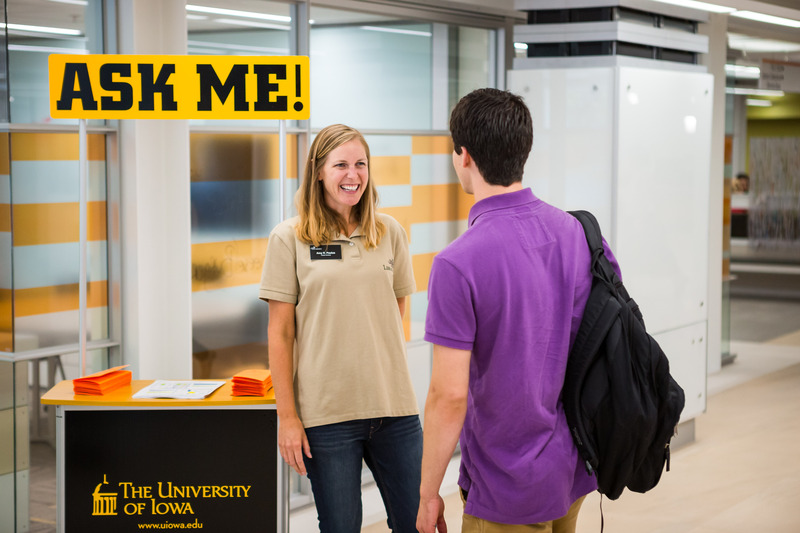 If an item is available at the University of Iowa Libraries, UBorrow will give you the call number and location of the item and direct you to Smart Search to help you find our local copy.